Uber, the car hailing company, launched a food delivery service a while back known as UberEATS. Rapidly, the service is signing up restaurants in major cities around the world, and finally, kosher restaurants are starting to participate. 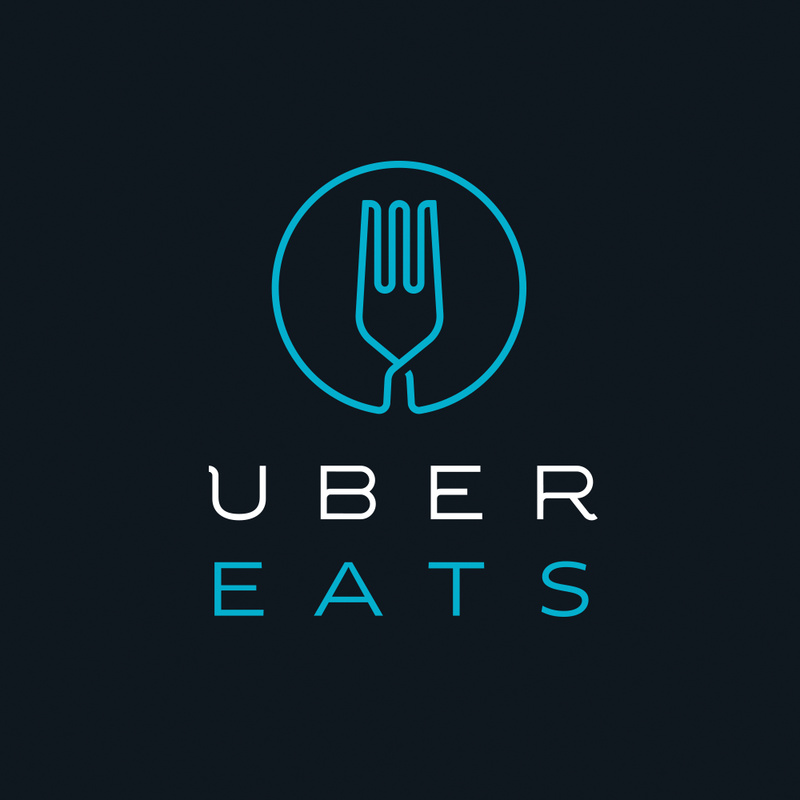 You can browse and order from the apps (iOS & Android) or from the UberEATS website. We spent some time painstakingly browsing the cities’ restaurants for kosher eateries and found participating kosher restaurants in 4 cities: LA, Miami, NYC, and Toronto.